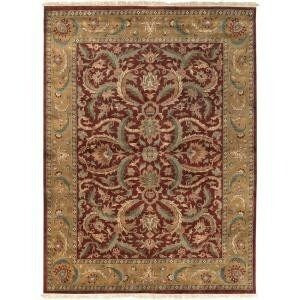 Home Depot has Up to 70% Off Area Rugs Sale, Free Shipping on most. 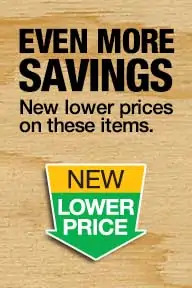 Prices start from $5 with a variety of patterns, colors and sizes to choose from. Free in store pickup, Free Shipping $45. Limited stock.